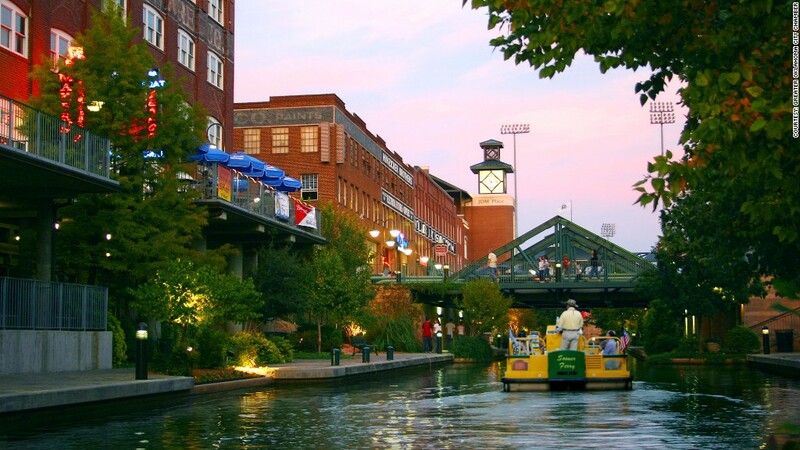 If you have entrepreneurial dreams, you'll want to consider Oklahoma City. It nabbed the title of the best place to launch a small business last year, according to NerdWallet's second annual ranking. "Oklahoma City has seen a recent uptick in small business lending, which is helping to spur entrepreneurship there," said Sreekar Jasthi, an analyst with NerdWallet, noting that it moved up from fifth place in 2012. "The ease of getting a business started here is another big sell," said Susan Urbach, director of the University of Central Oklahoma Small Business Development Center. "You can file all the paperwork online or head downtown and get it all done in a single morning." The city's revitalized downtown and several new business accelerators are helping Oklahoma City attract new startups, particularly in healthcare, biotech and technology. Source: NerdWallet's 2014 annual report of best cities to start a small business. The study, conducted in May, included 50 of the largest U.S. cities, scoring them on factors such as access to loans under $250,000, population growth between 2007-2012, ease of hiring, per capita income and unemployment rate, and number of businesses per 100 residents.